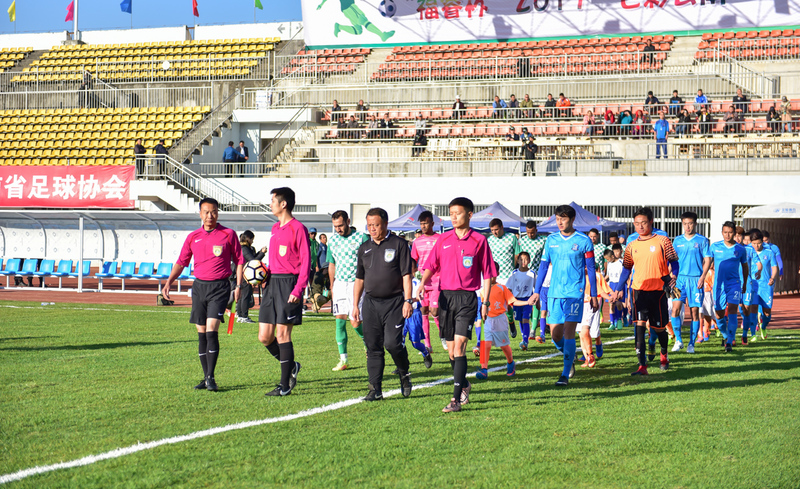 Furui Cup 2017 Colorful Yunnan One Belt and One Road International Football Match is held in Mangshi from December 4 to 15. 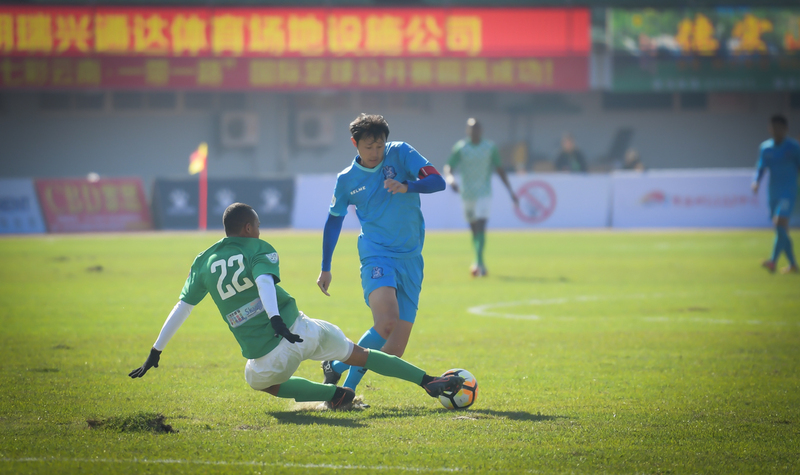 On the morning of December 5, the match kicks off with a fierce competition between Feihu Team from Lijiang and Yidao Club from Dili, East Timor. In the following ten days, twelve matches will be held between twelve professional teams from nine countries including Cambodia, Croatia, Philippine, Laos, Malaysia, Thailand, East Timor, Vietnam and China. 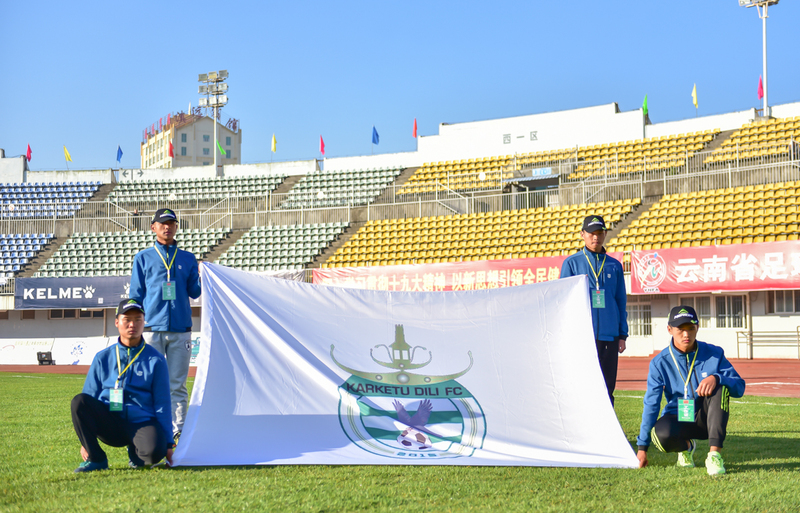 Colorful Yunnan•One Belt and One Road International Football Match is hosted by Yunnan Provincial Sports Bureau and Dehong Prefectural Government. Four sessions have been held continuously in Dehong. With improvement of the organizing system of the match, the impact of the match has been widely spread. 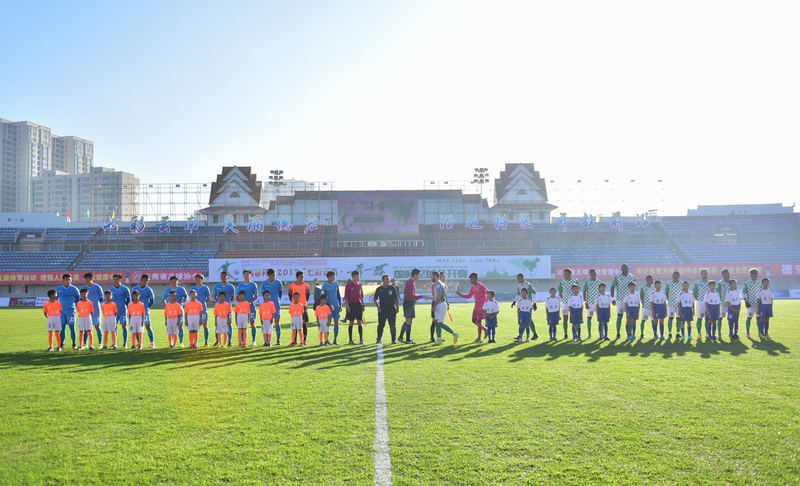 The match between Feihu Team from Lijiang and Yidao Club from Dili, East Timor has demonstrated their skills and friendship. 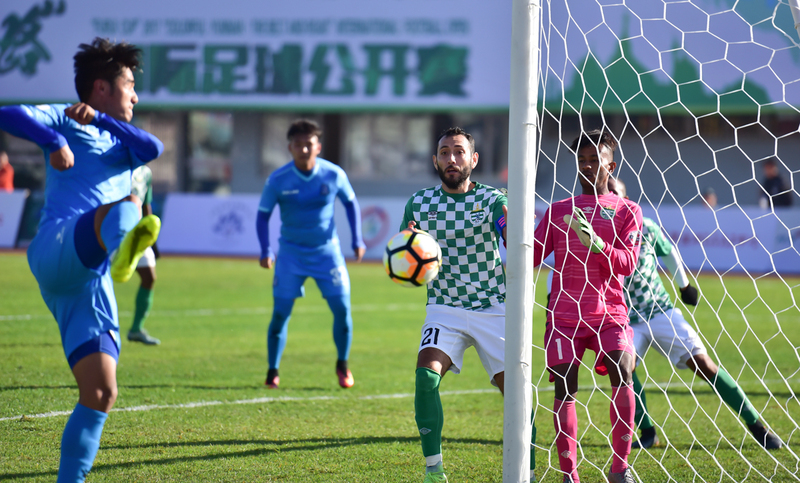 With an aim to promote international exchange in football skills,Colorful Yunnan One Belt and One Road International Match has become a top football match in Yunnan, South Asia and Southeast Asia. The match has propelled the cultural exchanges between different countries and regions.